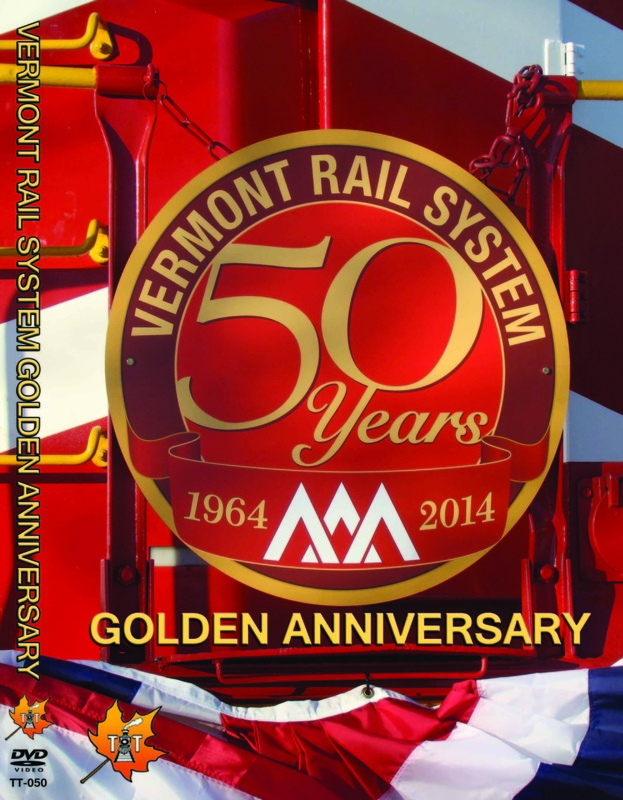 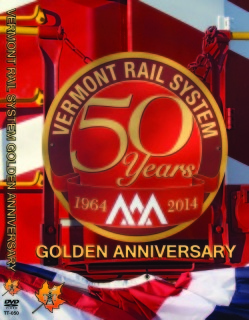 Vermont RR operations in their twilight years. Classic B&M remnants are also featured. 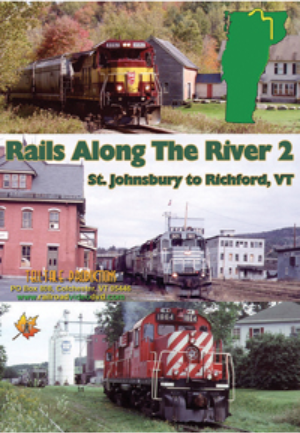 All aboard for St. Albans, Swanton, Morrisville, St. Johnsbury. Whitefield, Waumbek, Groveton, Fabyan, Gorham, Berlin, White River Junction, Woodsville, Littleton, Montpelier, Barre and more. 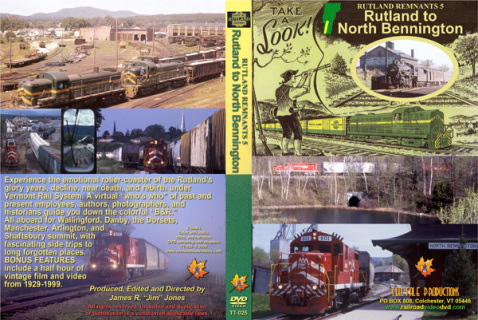 Filmmaker and railroad insider James R. "Jim" Jones' salute to former Boston & Maine tracks is the most comprehensive video ever released on the this subject. 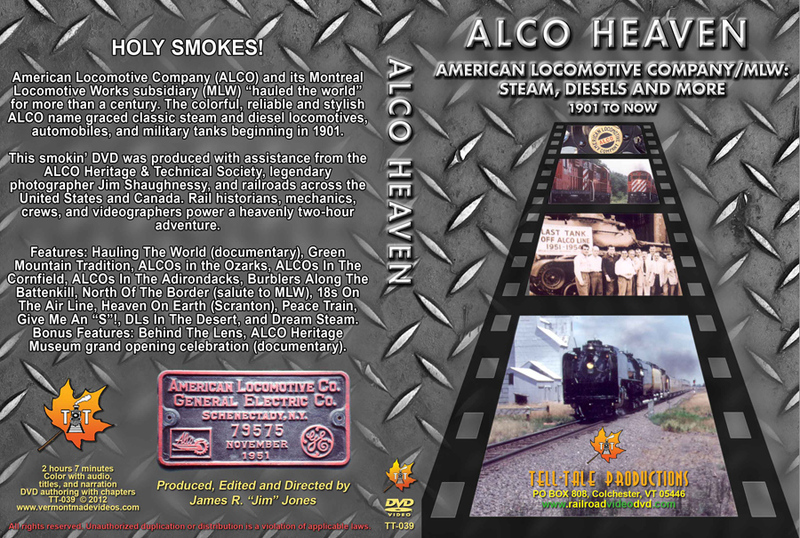 2 hours, 30 minutes with bonus features. 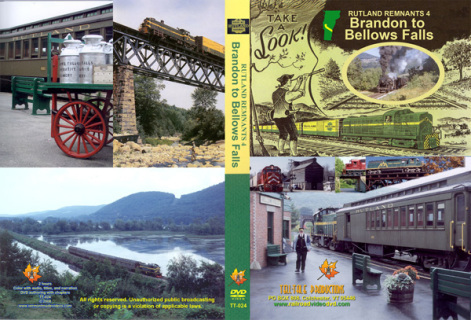 ​This 2-1/2 hour adventure tracks the Delaware & Hudson/Canadian Pacific's colorful route from Rouses Point to Whitehall, New York. Experience vintage 1940s-1970s film, videos from the 1980s to the present, historic photos, maps, ephemera, interviews, anecdotes and more. Historians share rail tales as trains roll from the Canadian border, along Lake Champlain, to the Champlain Division terminus at Whitehall. 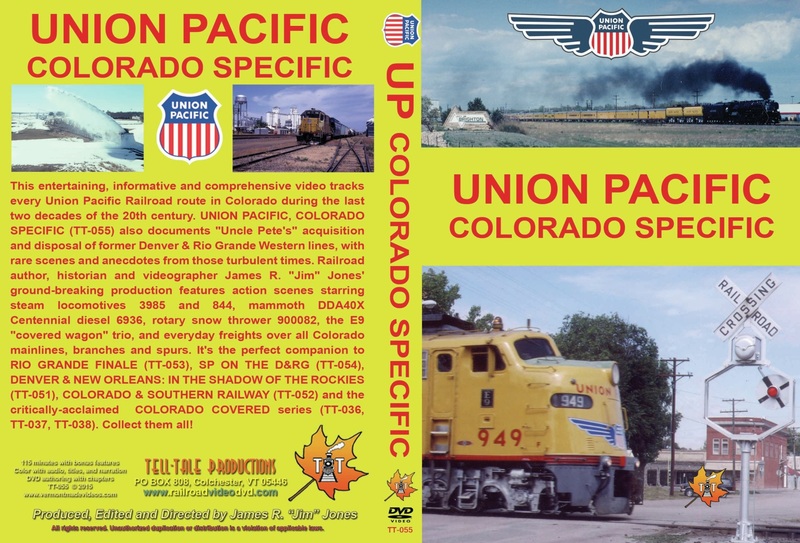 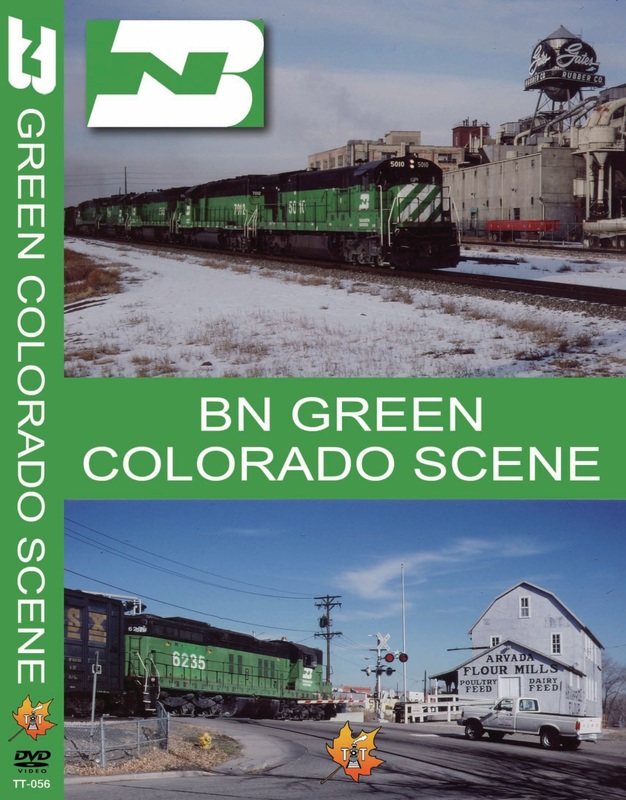 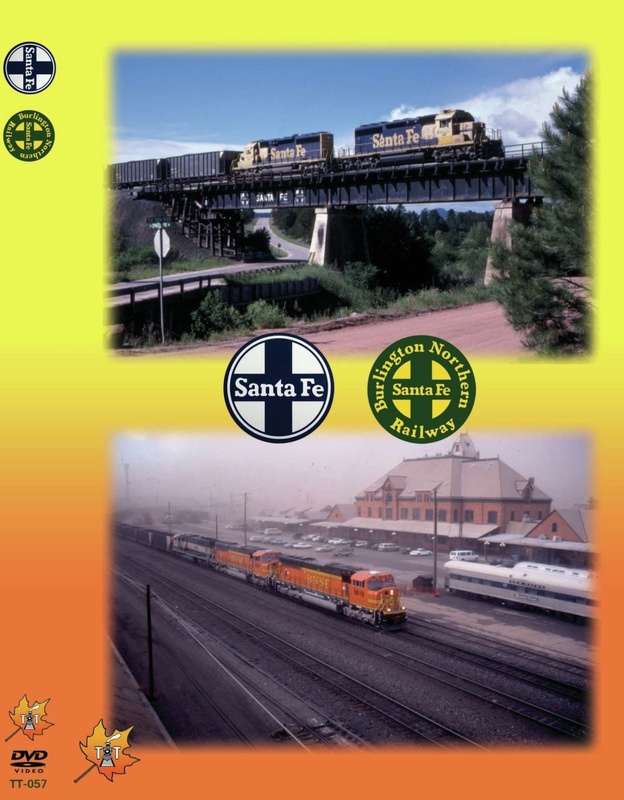 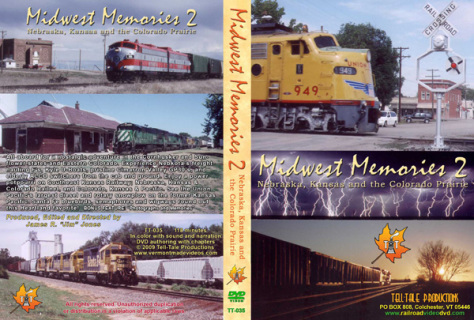 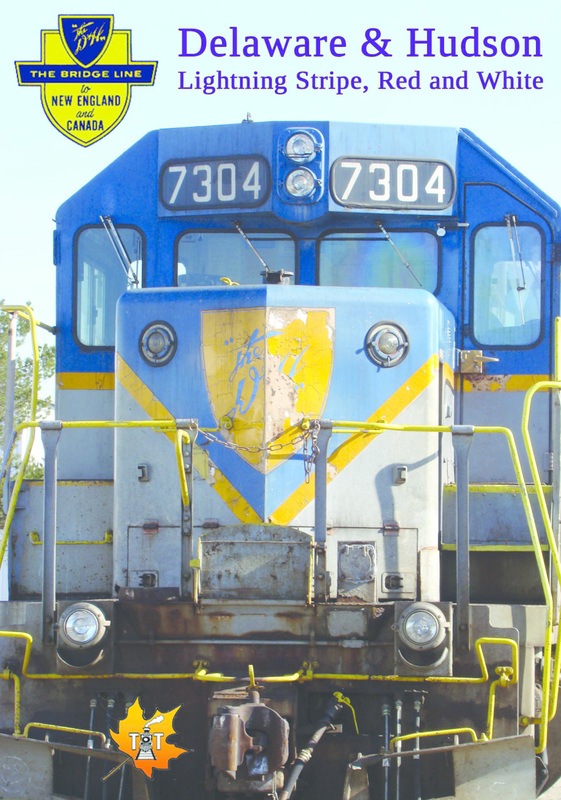 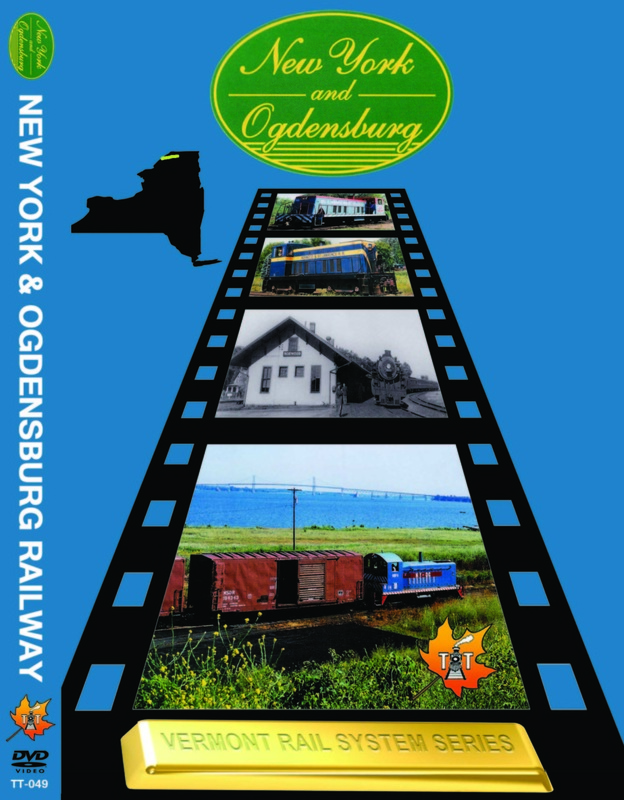 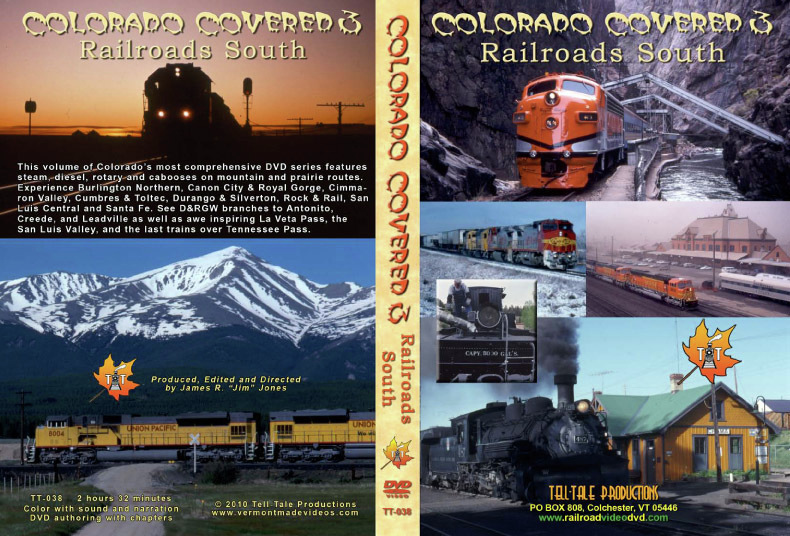 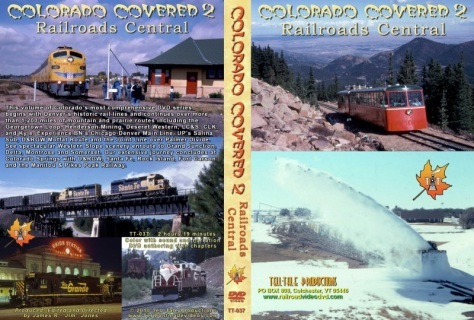 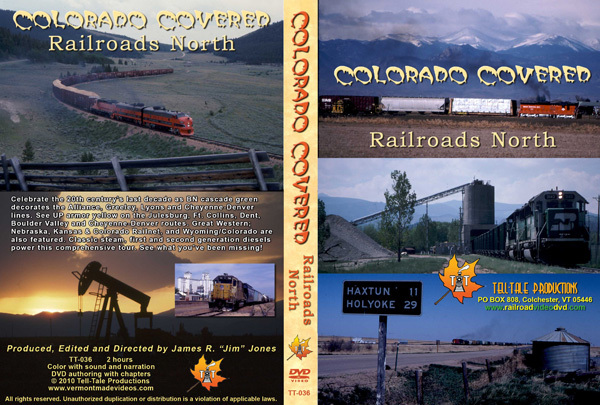 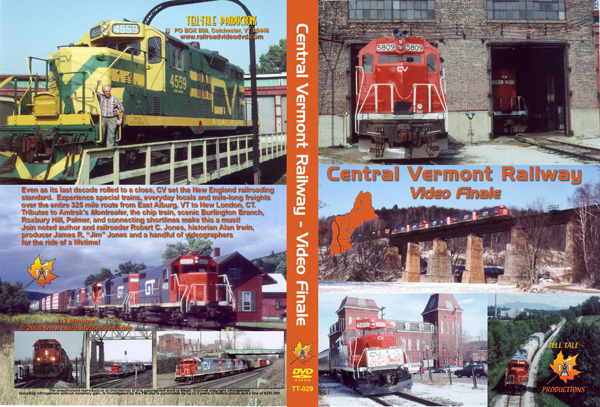 Enjoy behind-the-scenes and trackside footage of local wayfreights, switchers, mainline freights and passenger trains. 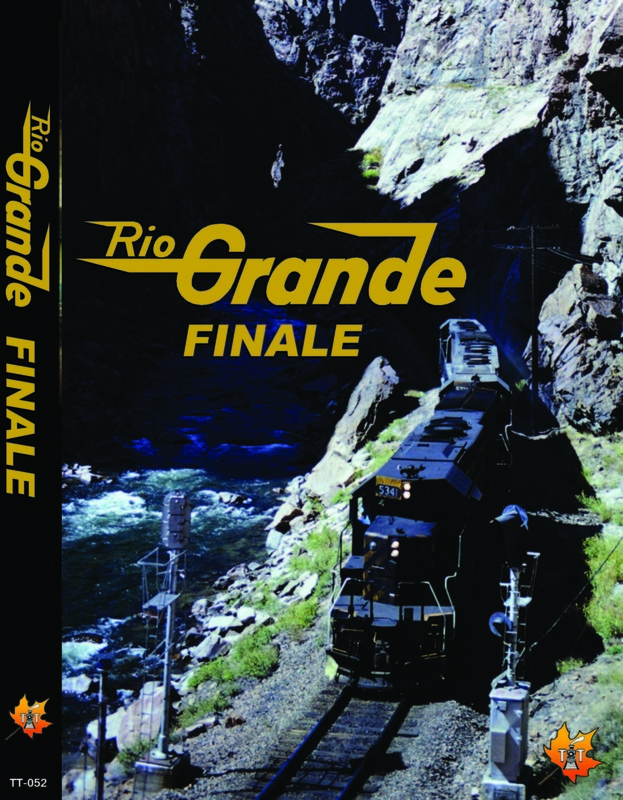 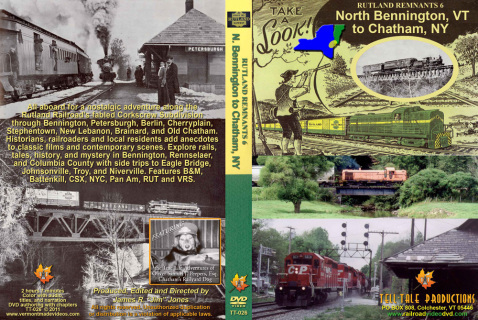 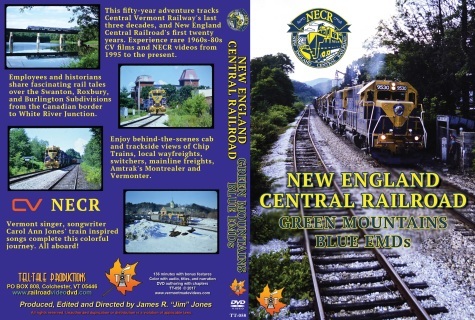 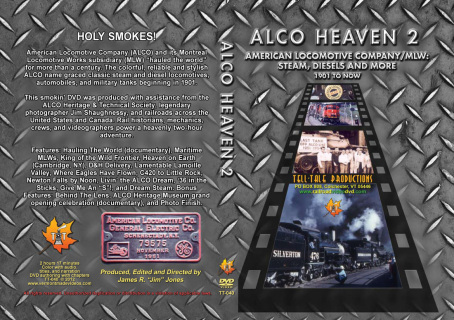 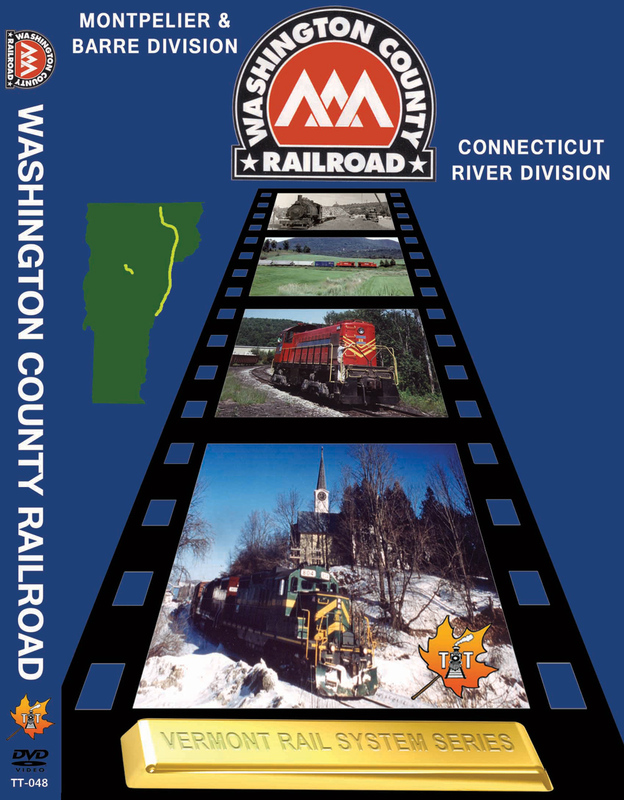 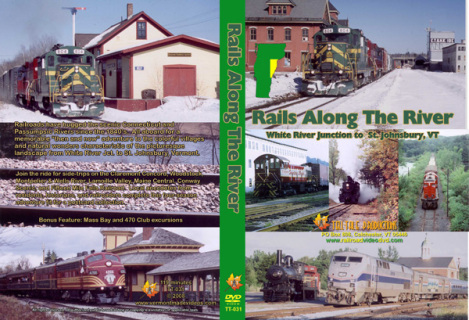 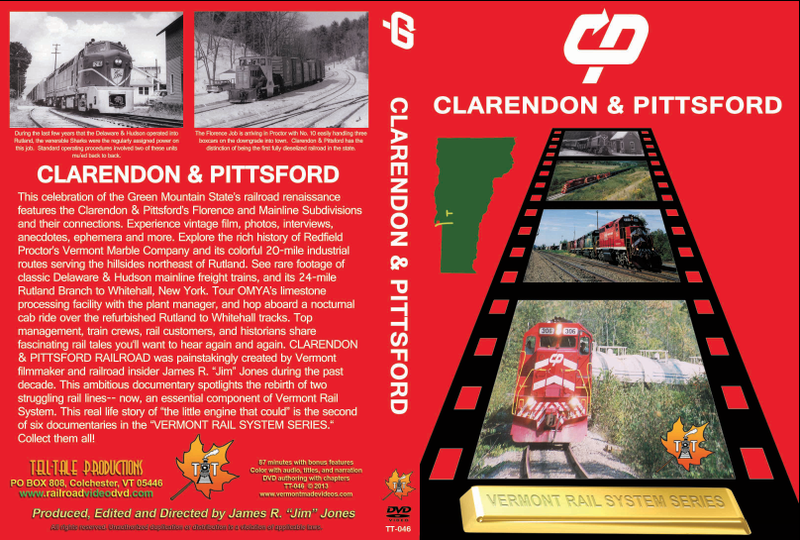 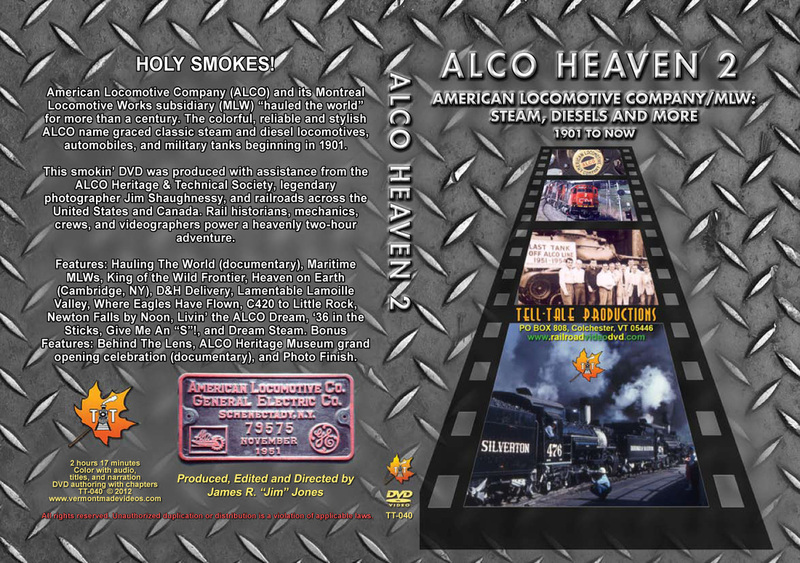 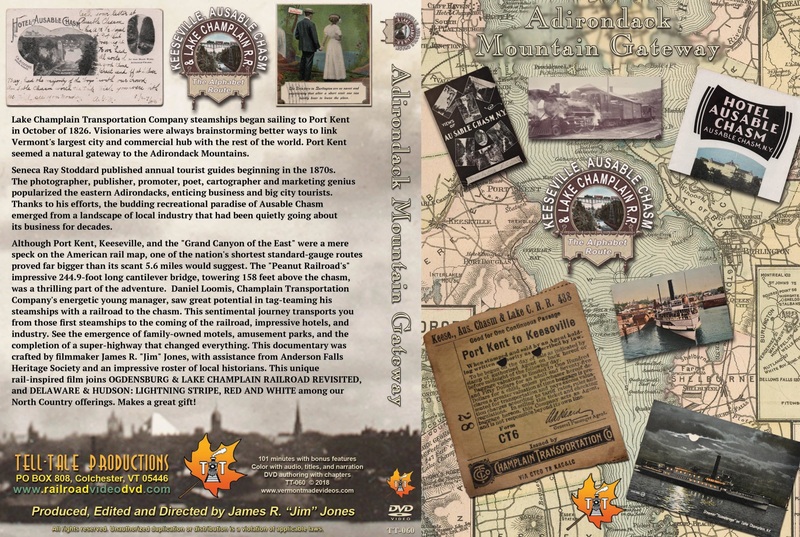 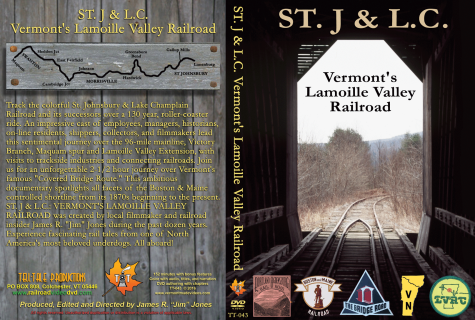 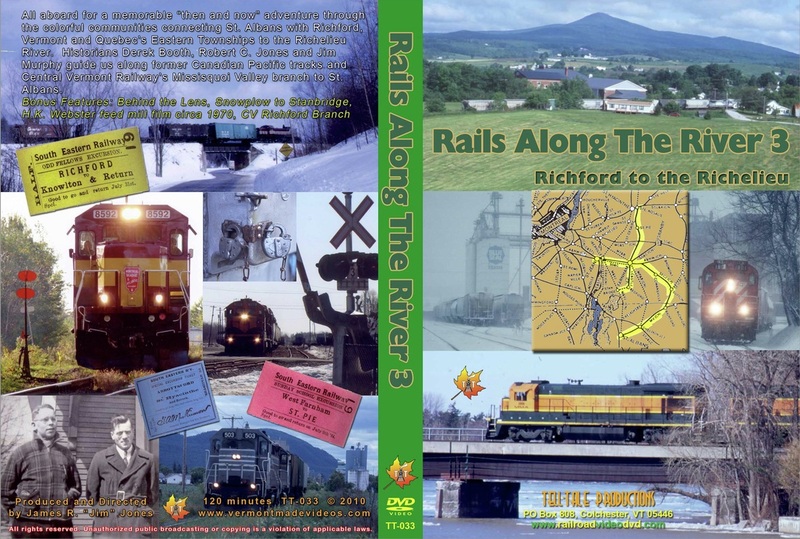 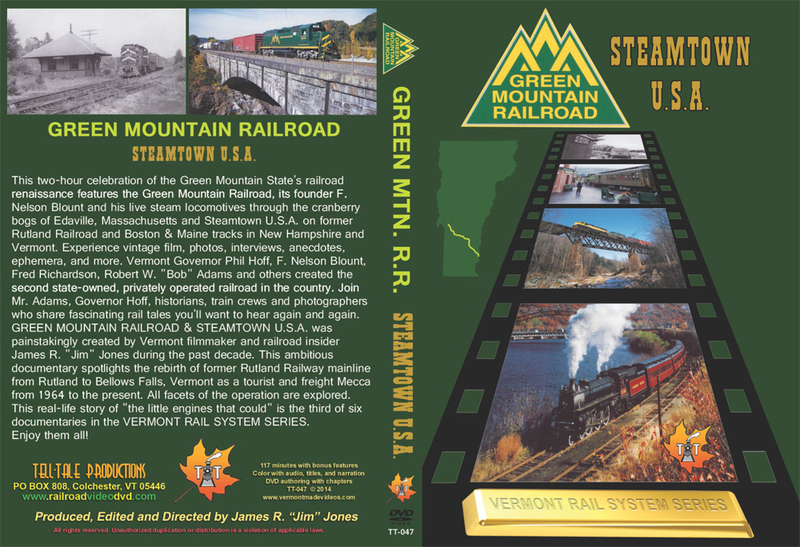 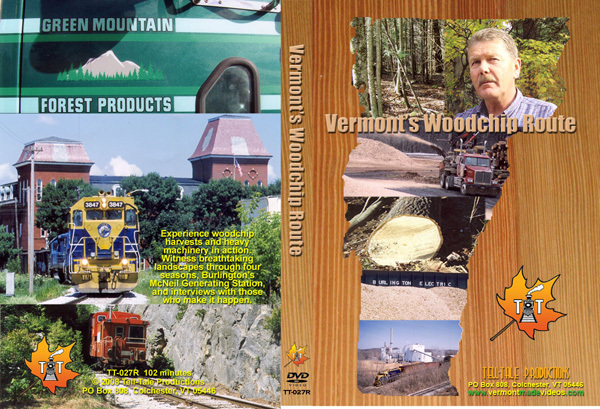 Bonus features include D&H power still wearing lightning stripes in 2017, and a phantom ride over the Keeseville, Ausable Chasm & Lake Champlain Railroad. 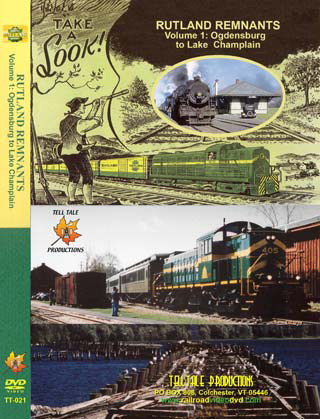 Then and now views of the original Plattsburgh and Montreal mainline are also explored. 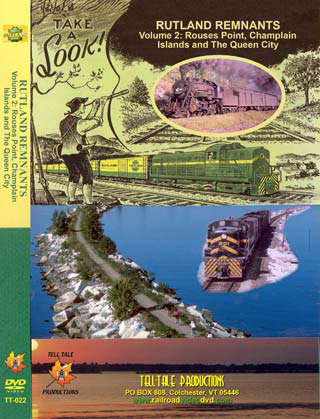 Jim Shaughnessy joins us for an exclusive interview on the 50th anniversary of his landmark Delaware & Hudson book. 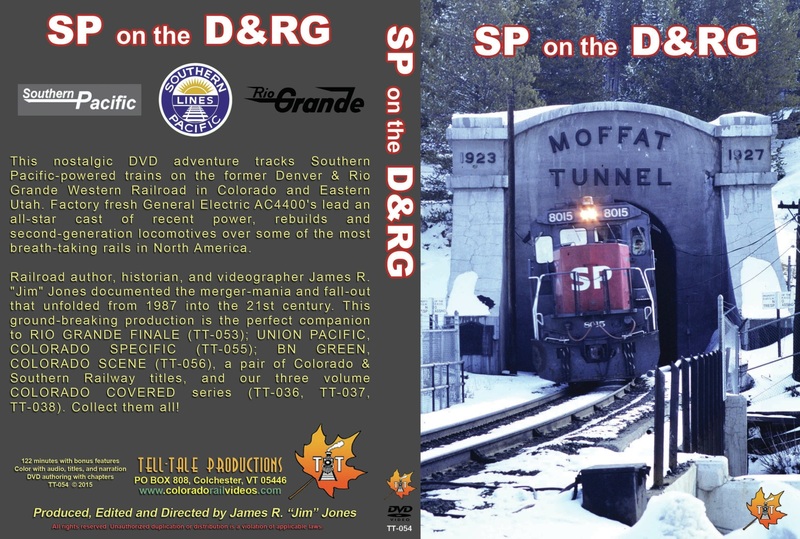 You have never seen a D&H documentary like this! 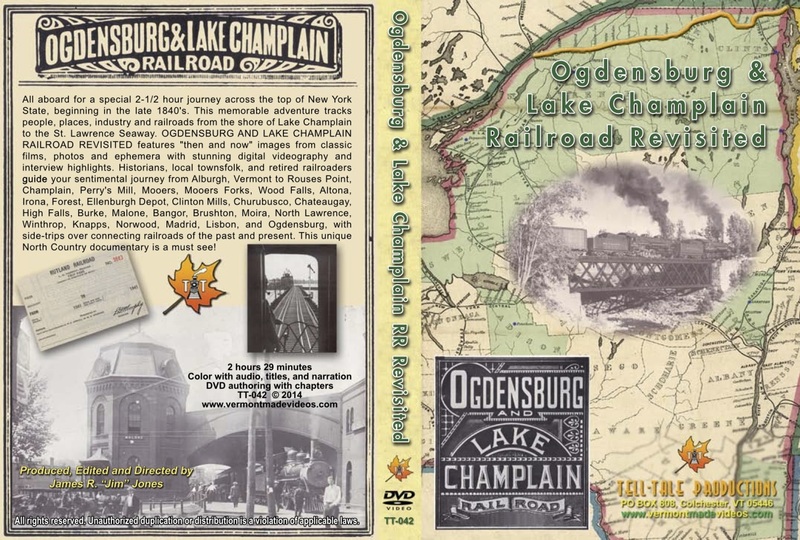 The colorful 5.6-mile Keeseville, Ausable Chasm & Lake Champlain Railroad hauled several U.S. Presidents, was featured in Silent Film Era serials, and moved heavy granite cornerstones for famous landmarks from 1890 to 1924. 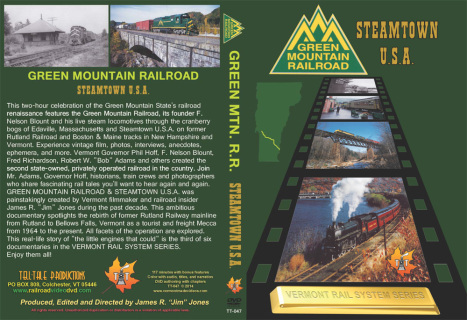 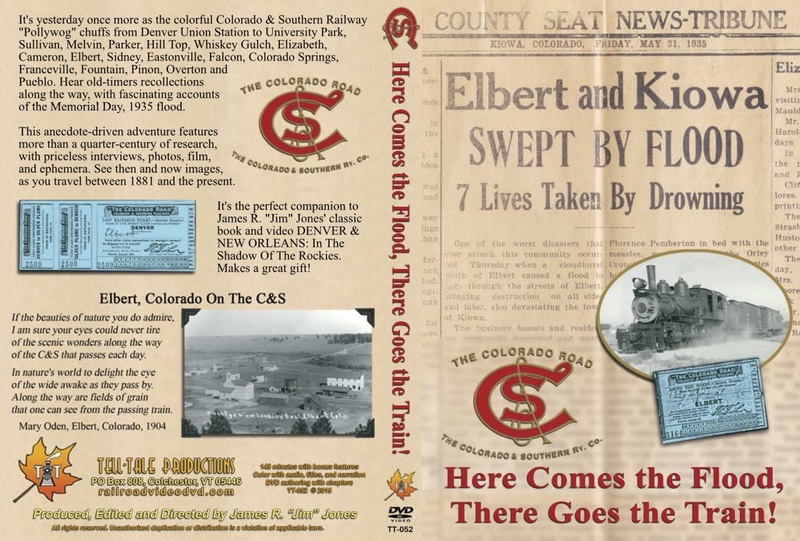 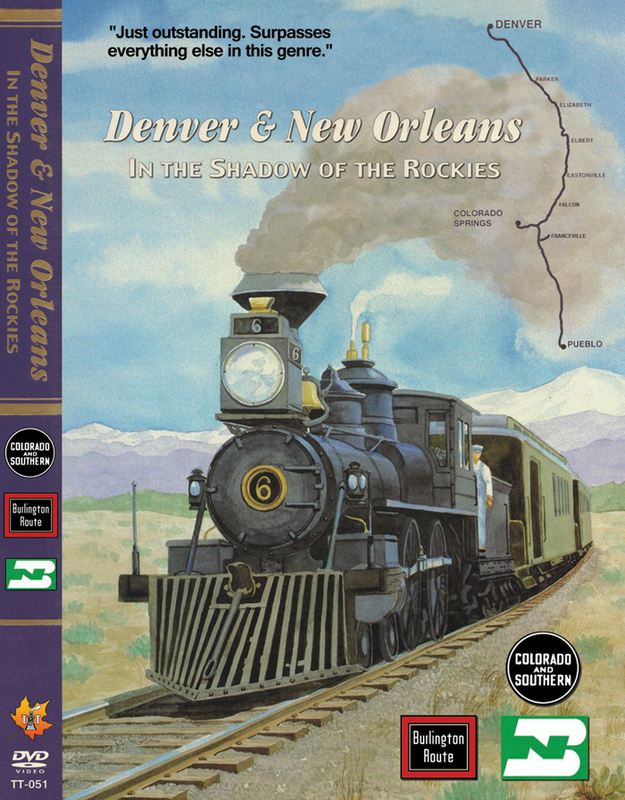 For a time, nearly 50,000 annual passengers rode its standard gauge rails behind steam and electric power. 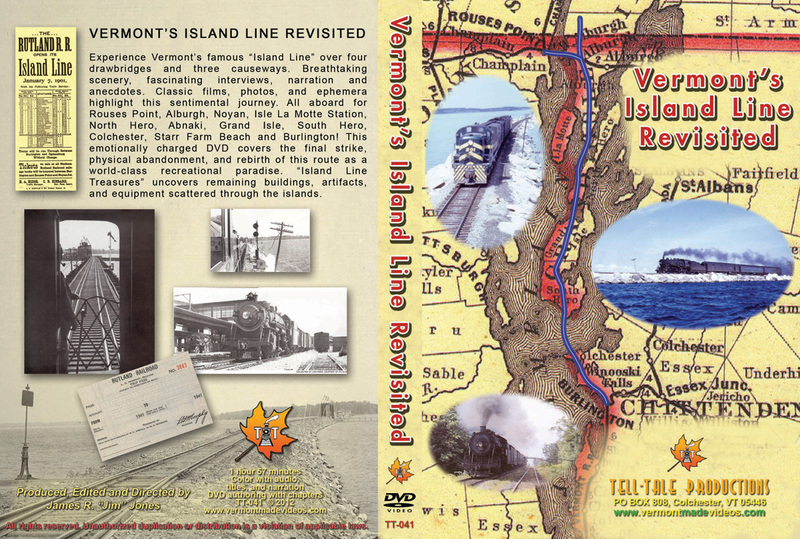 We've reassembled many of the scattered pieces of this phantom route into a memorable two hour journey from the Burlington waterfront, across the Lake, to the Ausable River Valley. 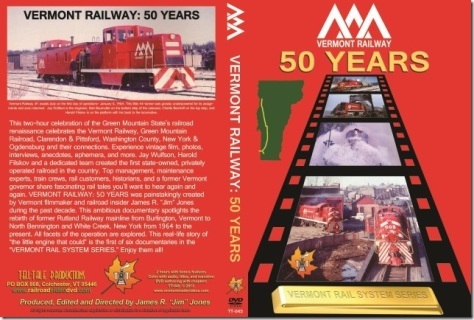 Tell-Tale Productions' long anticipated documentary covering the life and times of Vermont's colorful route over three causeways and four drawbridges is the stunning result of nearly a decade collecting on-camera anecdotes, photos, films and other ephemera. 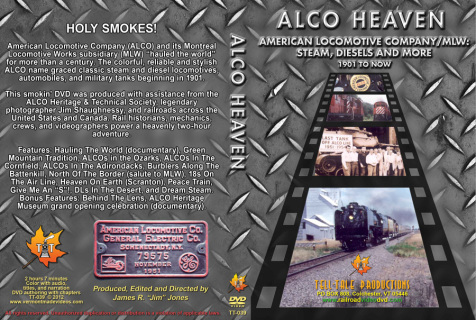 Sadly, many contributors have not lived to see this two-hour masterpiece.